High quality family estate. Good choice of economical engines. Classy interior with lots of tech. Nondescript exterior styling. Hard ride on larger wheels. Optional extras can easily add £10k to the price. 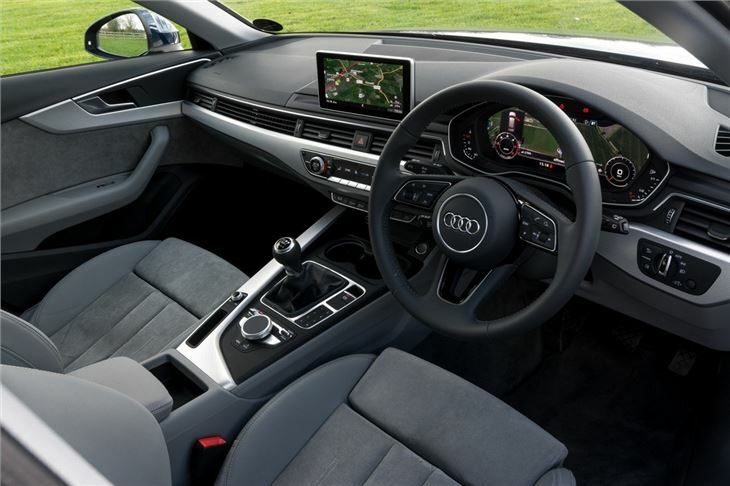 It might look like every other Audi estate on the road, but look beyond the nondescript styling and you’ll find that this A4 is bigger, better and fitted with more high tech than any other Avant before it. 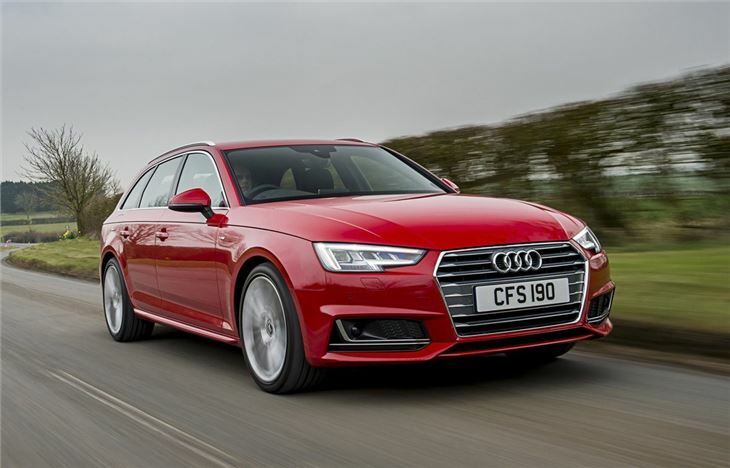 The big booted Audi is well-equipped and cheap to run too, making it a great car for families or company car drivers alike. There is a broad choice of engines, although most are focused on fuel economy, with the highlight being the 150PS 2.0 TDI. 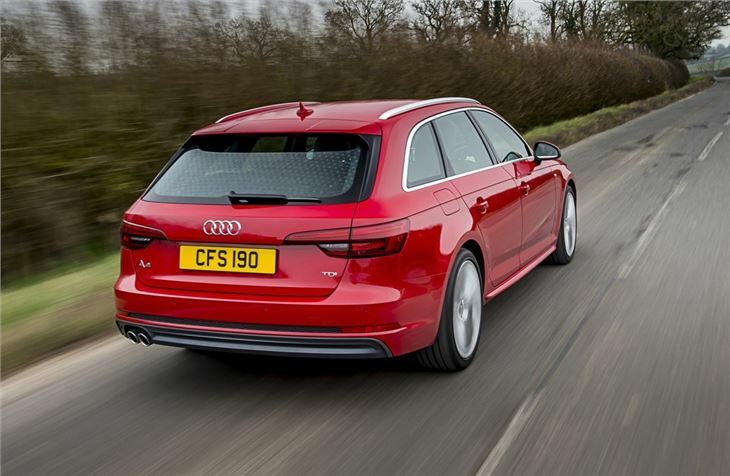 Officially, it will return 70.6mpg and 104g/km of CO2 and it's a perfect match for the A4 Avant. There's also a 190PS version which provides more power and fun, with a fractional increase in economy. However, even in its sportiest of set-ups, the A4 Avant rarely feels anywhere near as sharp or as fun to drive as the 3 Series Touring. 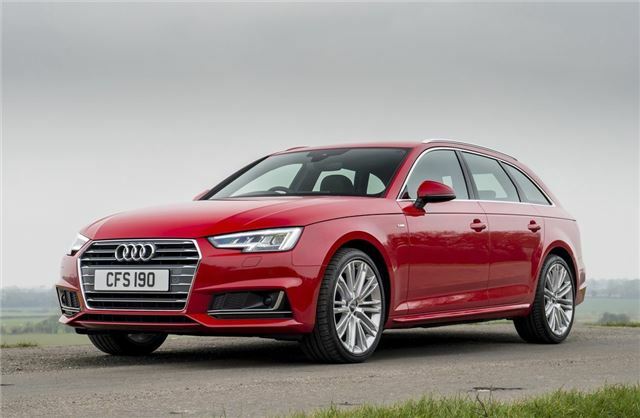 That said, the Audi is far more comfortable and refined than its BMW rival, which means it is extremely good for long distance driving, with a high quality interior that rivals the A8 for refinement and technology. All are good to drive, with direct steering that increase its feedback levels with each turn. The ride quality is superb too, with minimal body roll and suspension jarring. However, things do get quite bumpy with the optional larger wheels and sports suspension. 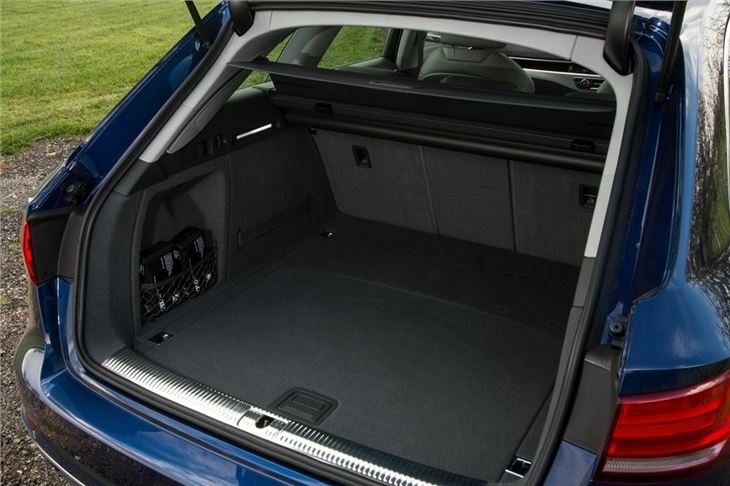 The A4 Avant's boot is larger than both the C-Class Estate and 3 Series Touring, with 505 litres that can be expanded to 1510 litres with the seats down. The large opening and low load lip makes it easy to move heavy items in and out, while the powered tailgate and load cover make the A4 an easy car to live with on a daily basis. Standard equipment is high and entry-level models get all of the essentials, with roof rails, xenon headlights, 17-inch alloy wheels and three-zone climate control. Base models also come with a supportive and adjustable set of cloth seats, while Sport models feature part leather sport seats that provided added comfort. 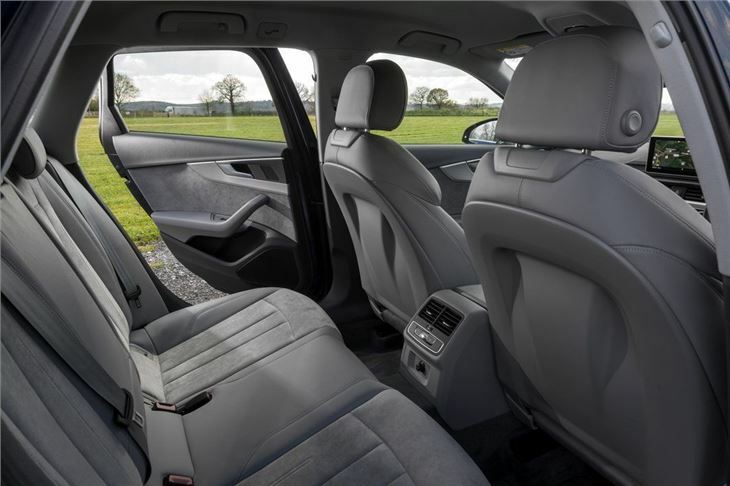 Good to drive, cheap to run and wonderfully built, the Audi A4 Avant has everything in its locker to please the most ardent of families, although some drivers might be disappointed with the lack of cutting edge when it comes to B road handling. 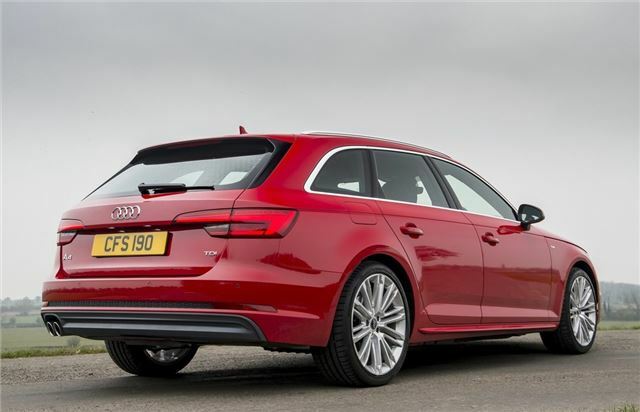 However, if you value refinement and low running costs over pedal to the metal performance, then you'll find the A4 Avant extremely hard to fault.